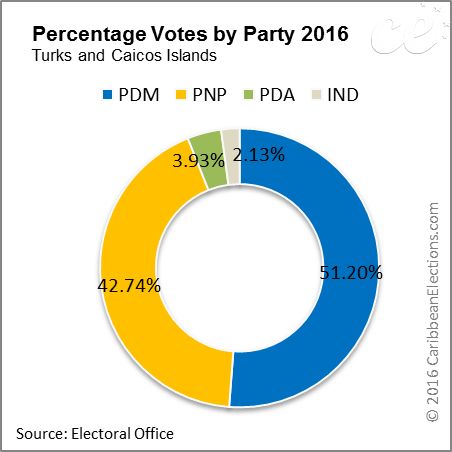 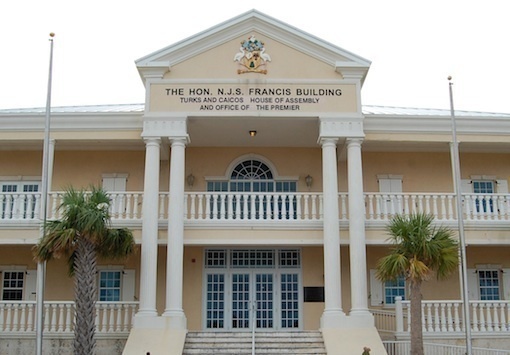 General elections were held in Turks and Caicos Islands on 15 December 2016, following the dissolution of Parliamnet of 28 October 2016. 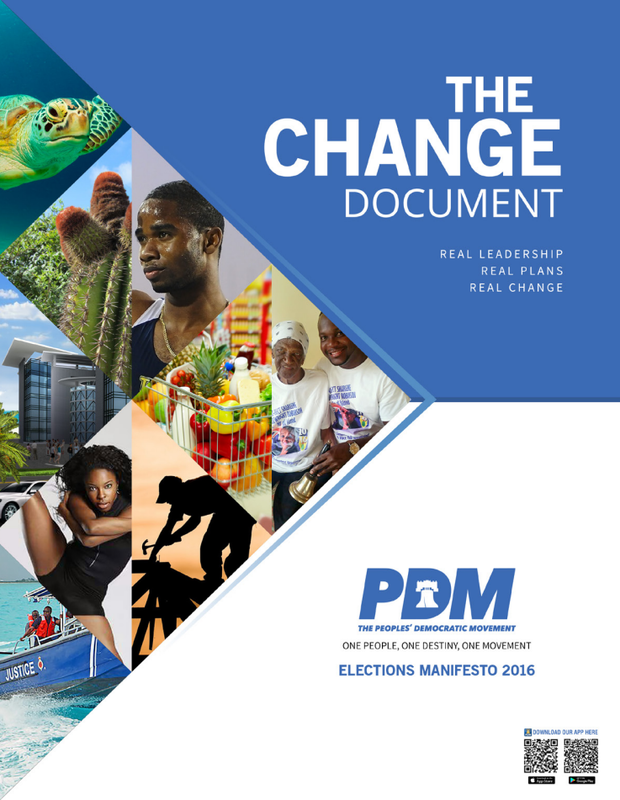 Following on from the stipulated Nomination Day which was held on Friday, 18 November 2016, a total of 52 candidates were nominated to stand for election. 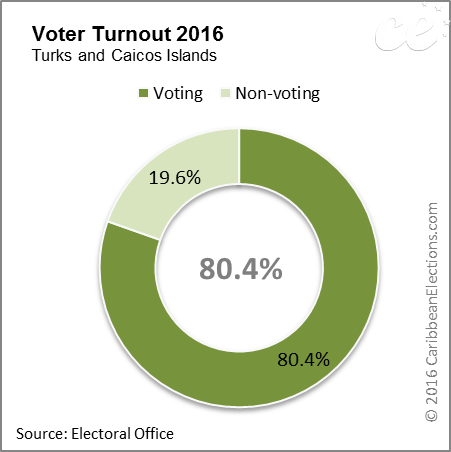 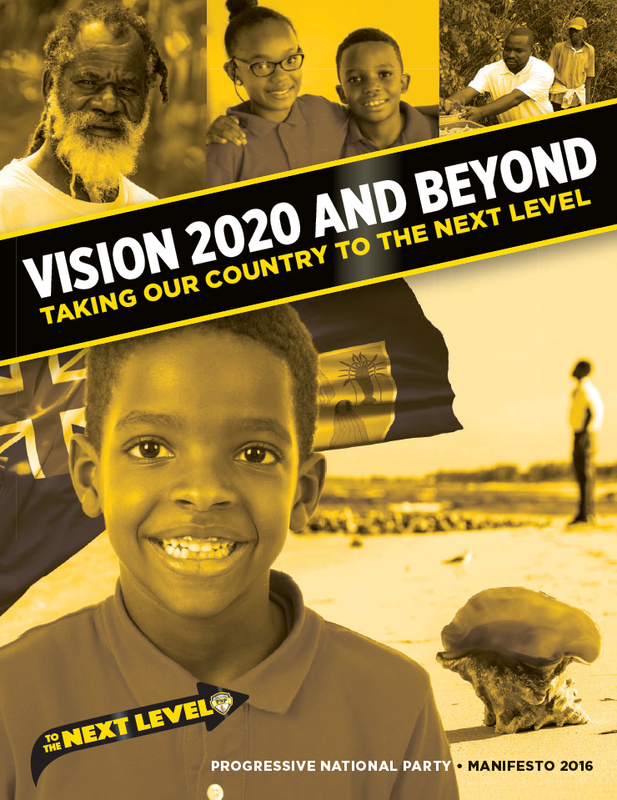 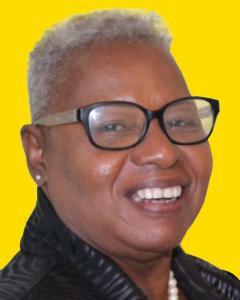 This includes 31 candidates across the 10 Electoral Districts in the Turks and Caicos Islands and an additional 21 All Island District candidates. 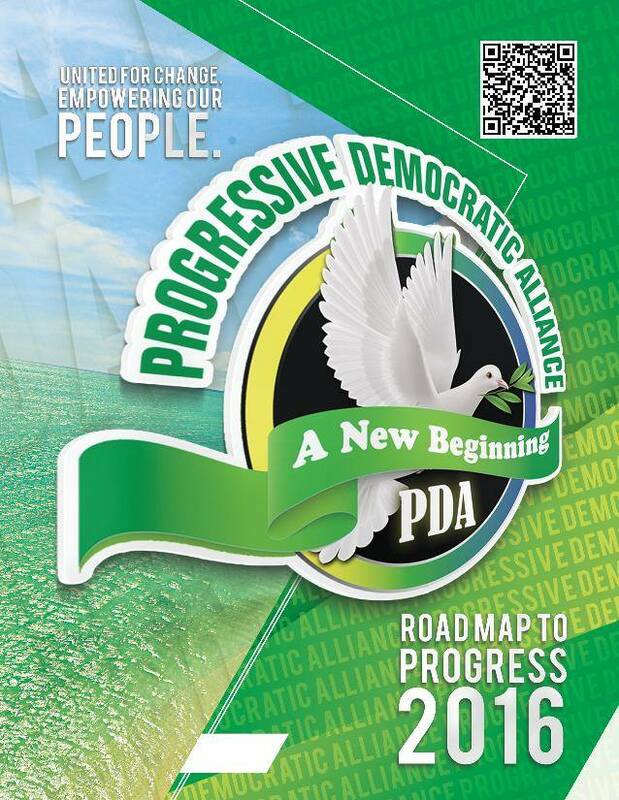 Fifteen candidates have each been nominated to stand for election on behalf of the People's Democratic Movement (PDM) and Progressive National Party (PNP); 12 candidates on behalf of the Progressive Democratic Alliance and 10 Independent candidates. 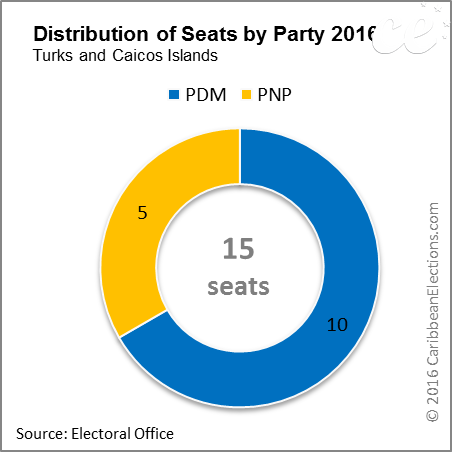 The main opposition People`s Democratic Movement (PDM) won Thursday’s general election, according to the preliminary results released here. 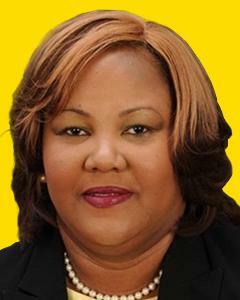 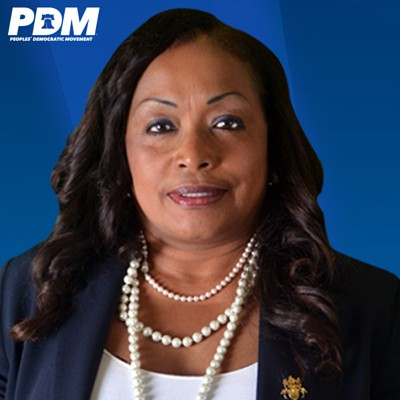 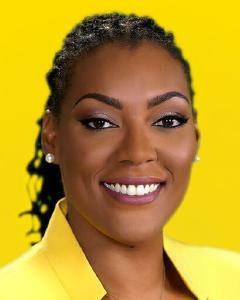 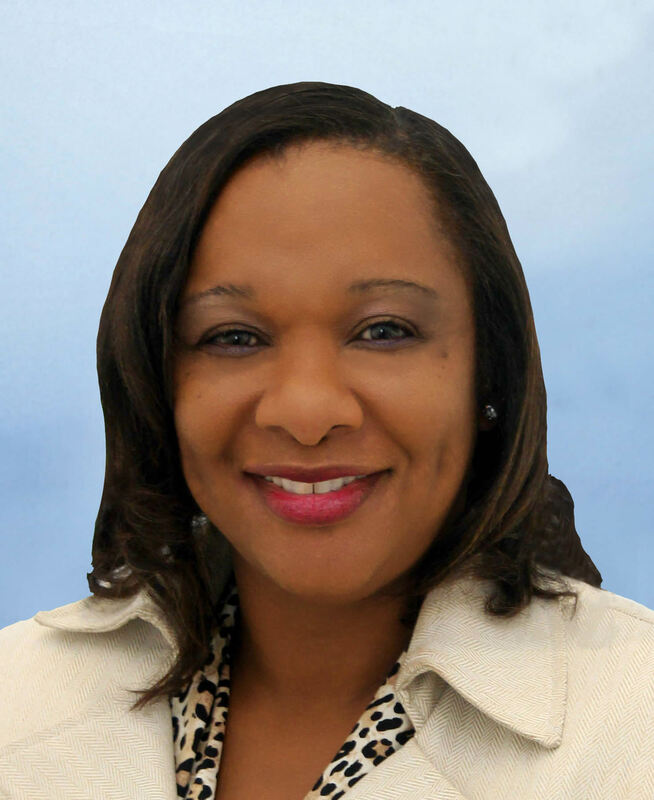 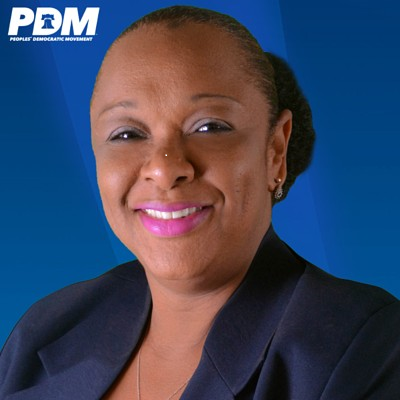 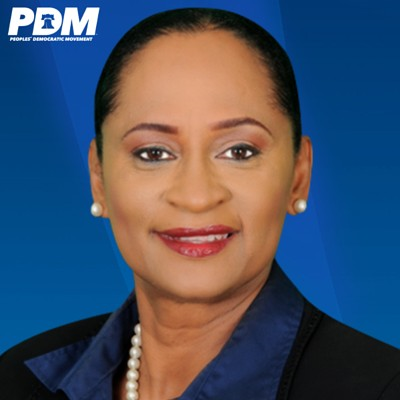 The PDM led by 45 year old attorney Sharlene Cartwright Robinson had won seven of the 10 constituencies and four of the five at large candidate positions. 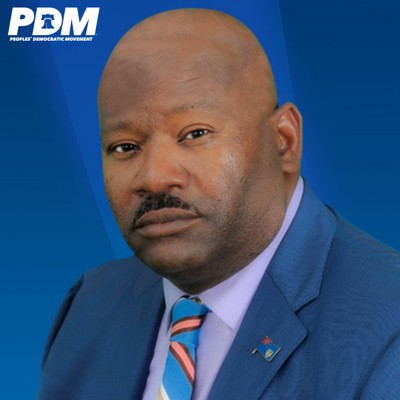 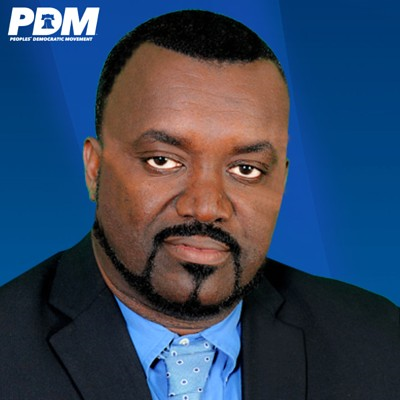 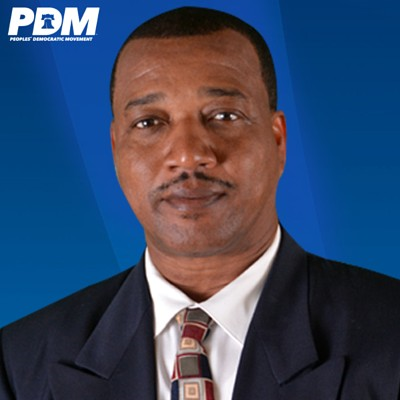 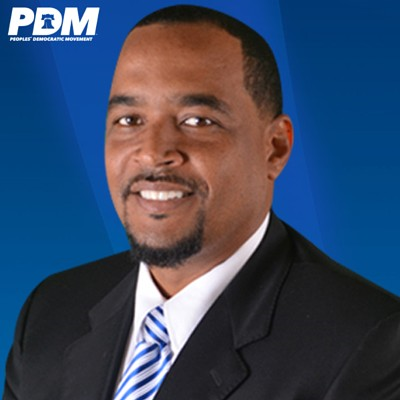 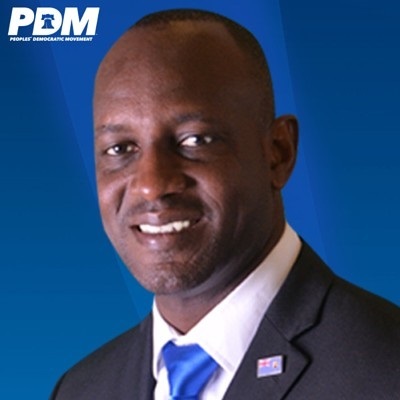 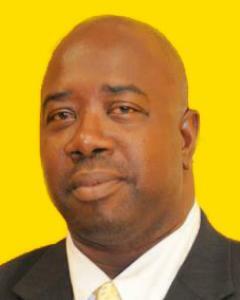 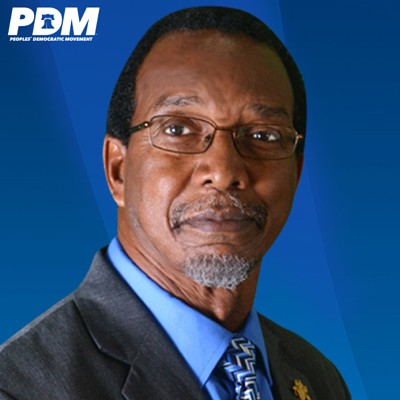 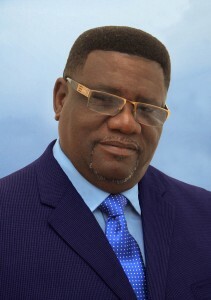 Premier Dr. Rufus Ewing, who led the ruling Progressive National Party (PNP) lost his at-large seat. 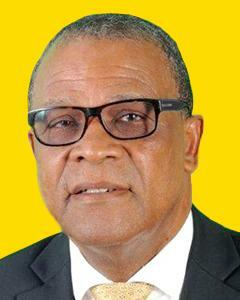 The Progressive Democratic Alliance (PDA) led by former Chief Minister Oswald Skippings failed to win any seats and captured only a small percent of the electorate. 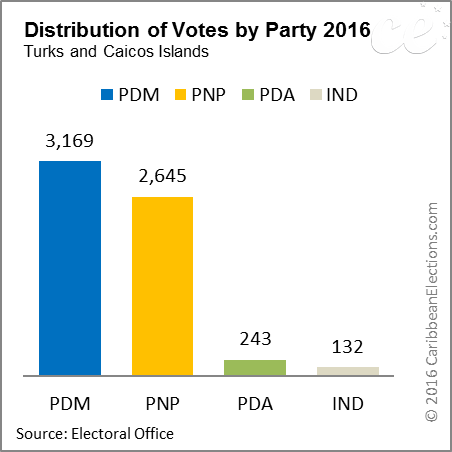 Women make up 40% of the elected members of this new TCI House of Assembly; three from the PNP and three from the PDM.